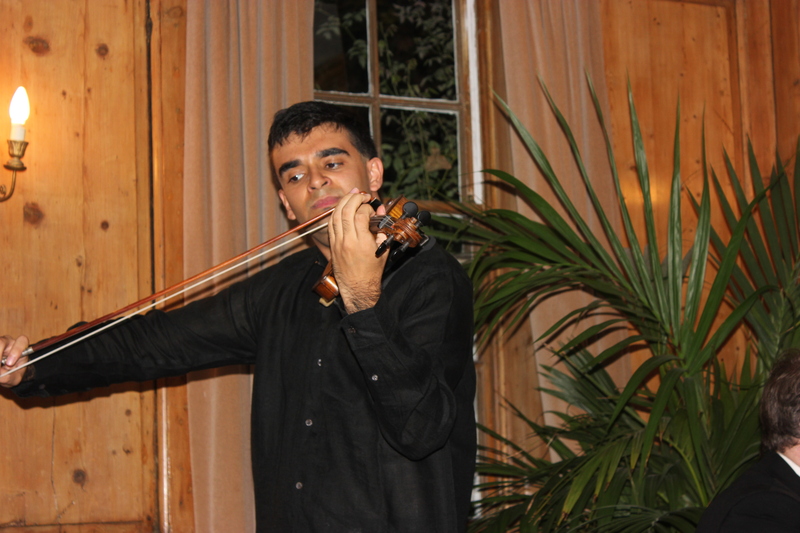 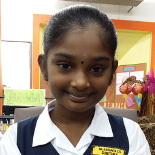 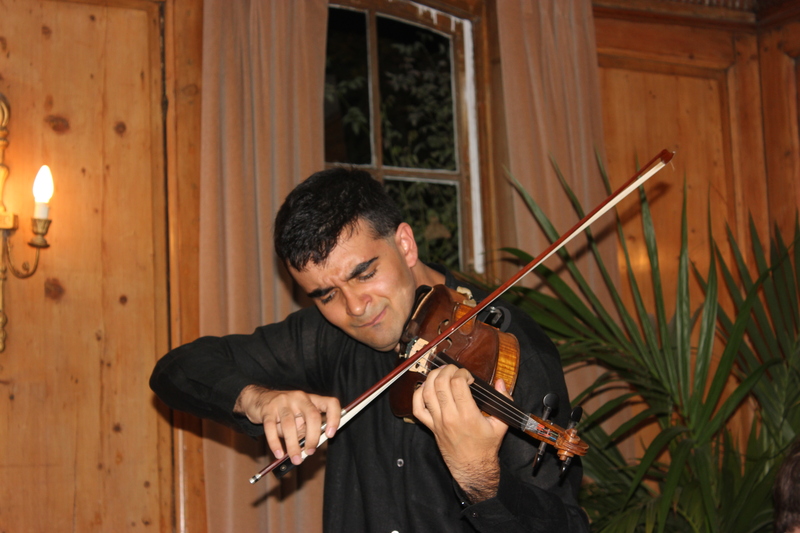 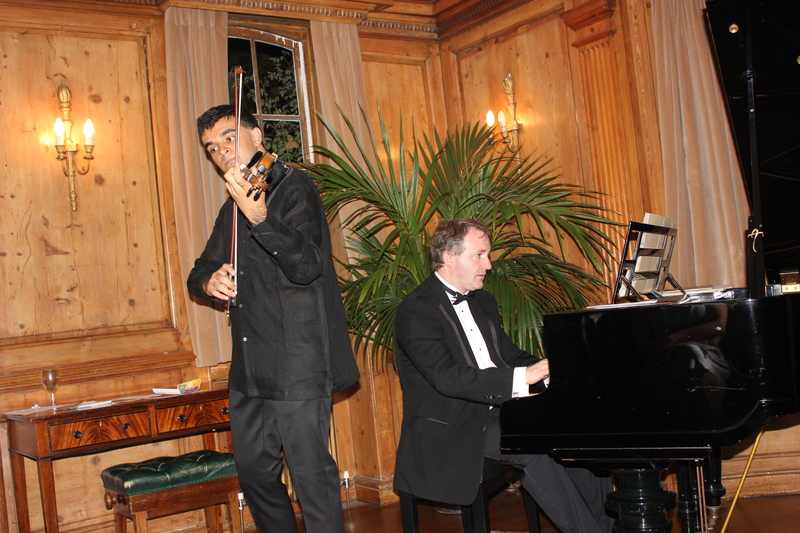 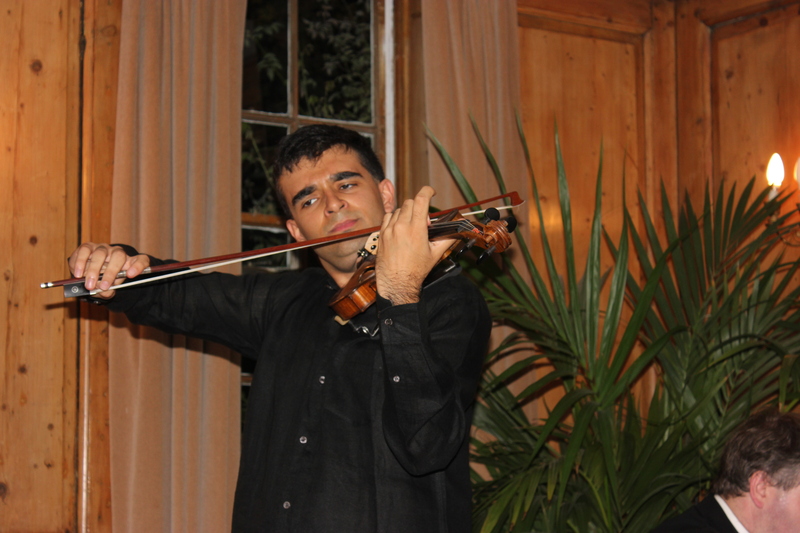 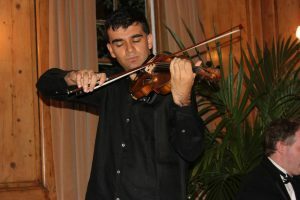 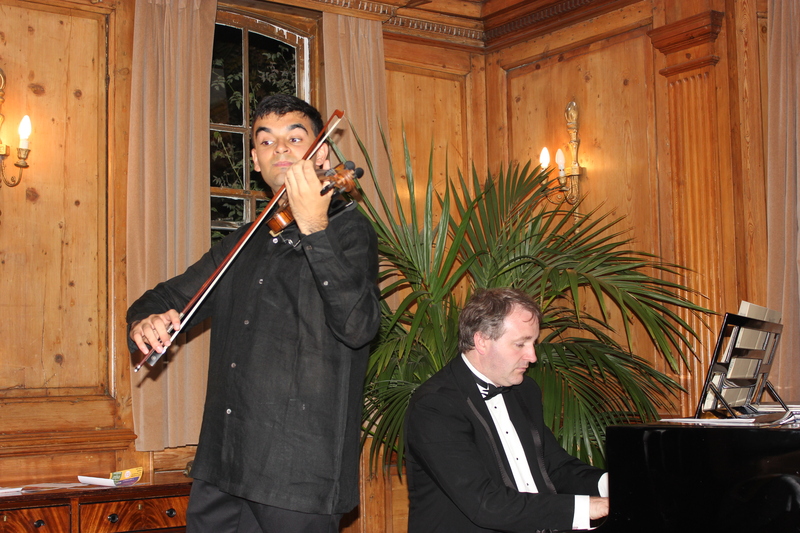 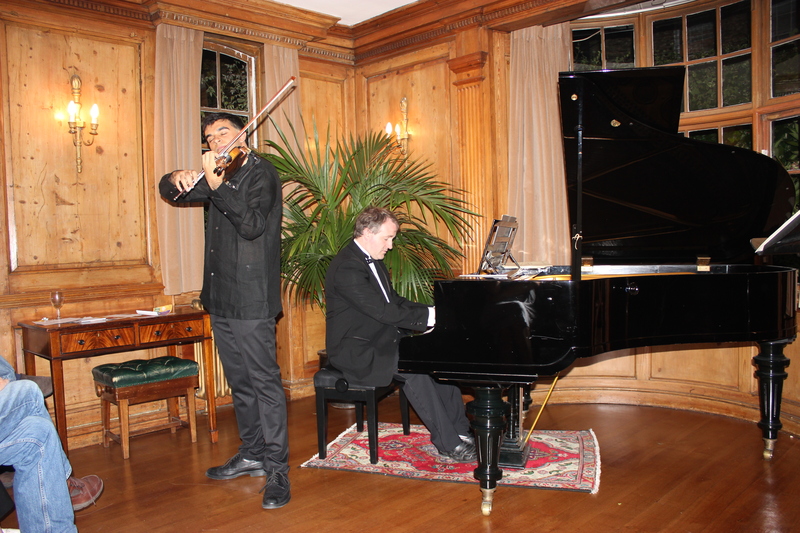 The violin recital given by Ravi Veriah Jacques, Harinder Veriah’s son, was a great success! Held on September 6th, it was the first such concert organised by the Trust. With 80 people packed into London’s Burgh House, it was already sold out a fortnight before the concert. 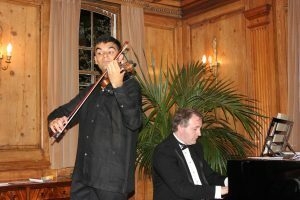 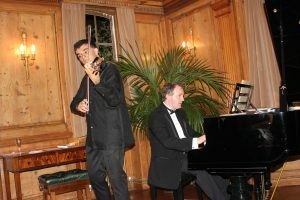 Accompanied by Daniel King Smith on piano, Ravi played a range of pieces including Beethoven’s Spring Sonata, Ravel’s Tzigane and Bloch’s Nigun. The audience loved it. 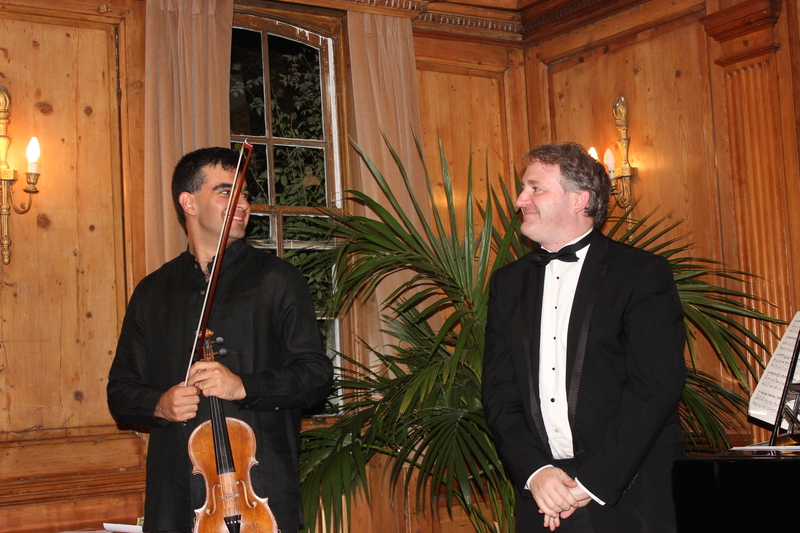 There was a bumper collection, and it was a great night for the Trust.